On the heels of a record Fall 2018 enrollment, TJC has set a new Spring semester record with 11,640 students currently enrolled. The 92-year high for a Spring semester represents a 3.42% increase from Spring 2018, and a 16.7% increase over the past five years. The previous record was 11,427 in Spring 2017. TJC offers classes in five locations as well as online, making opportunities for students flexible and convenient. In addition, many local high school students are attending TJC classes through dual enrollment and early college high school programs. 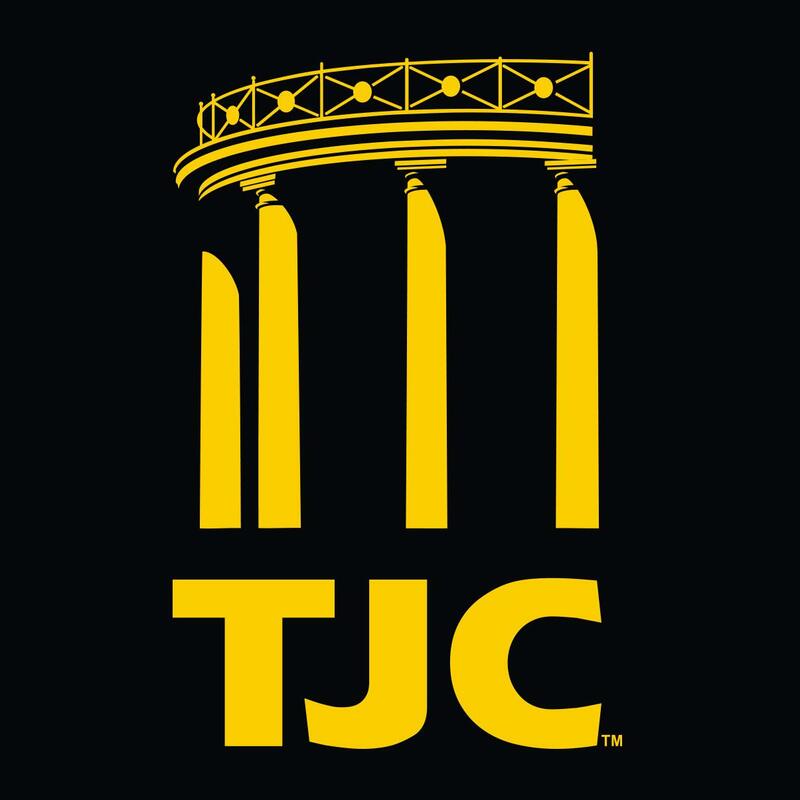 Established in 1926, TJC is one of the largest, most comprehensive community colleges in Texas. TJC offers more than 130 degree and certificate options, plus extensive customized training and adult and continuing education, and offers opportunities for students to transfer to senior universities or to gain the skills needed to go directly into the workforce. TJC is one of only four legacy community colleges in Texas authorized to offer up to five baccalaureate degrees. Throughout its 92-year history, TJC has embodied the true sense of the term “community” and has as a cornerstone the promises of a quality education, a vibrant student life and service to its communities. For more information, go to www.tjc.edu.